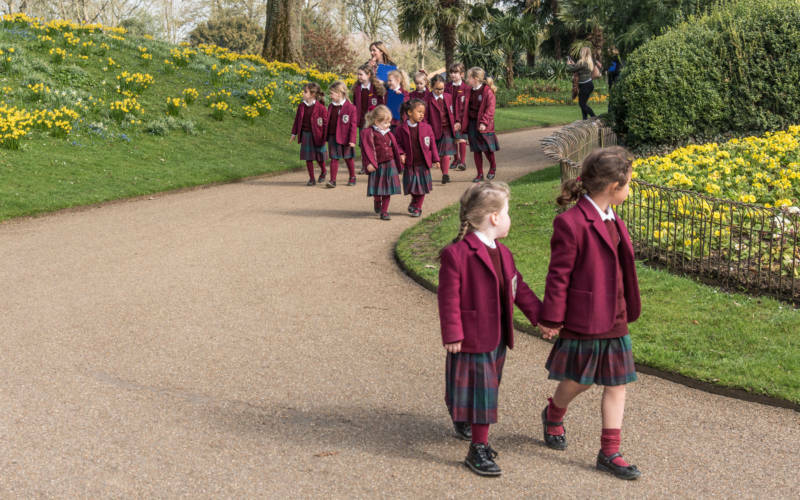 A visit to Waddesdon Manor brings learning to life. 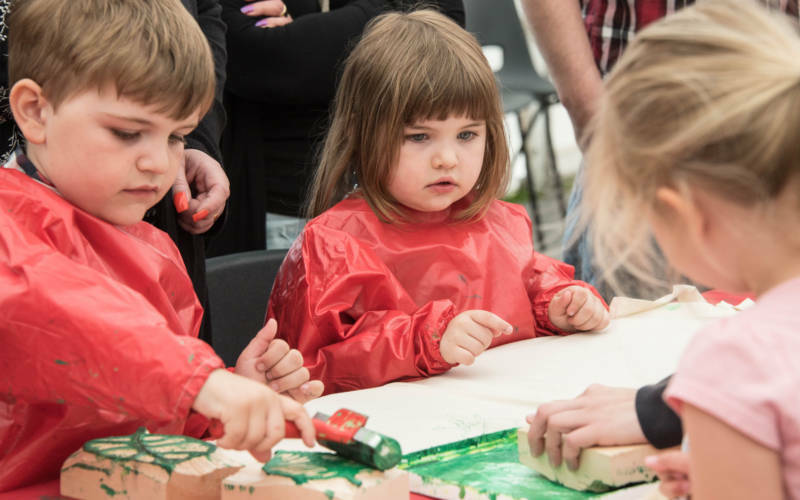 Our interactive, hands-on early years and primary school programme supports key stages one and two and covers a wide range of topics using our rich resources. We also support a range of secondary school subjects. 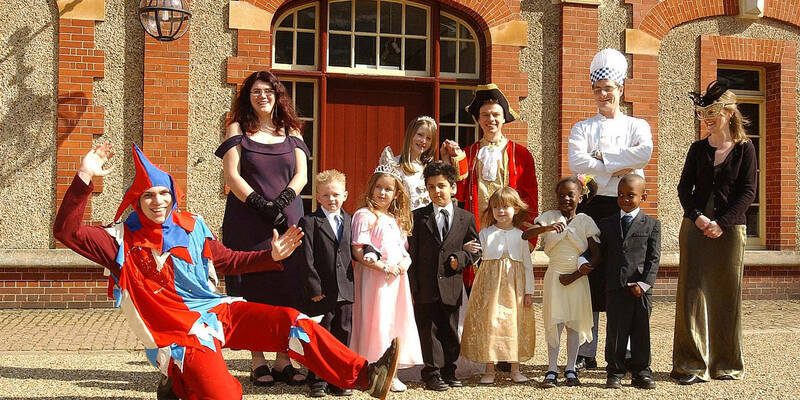 From dressing up and learning about Ancient Greece to becoming garden explorers, find out what’s on for key stage one and two school groups. Our workshops and house tours engage secondary school students with subjects like culture, tourism and art history. Find out more about our Teachers’ Forum and the bespoke sessions we can offer. We have set up a teachers’ forum to help guide the future of education at Waddesdon Manor. We are looking for teachers who are passionate about learning outside the classroom and who have visited Waddesdon with a school before. Our first forum was held in April. Keep an eye out for the next date or contact Sarah Dewberry for more information at [email protected]. Primary school workshops are £5 per pupil plus entry. Secondary school workshops are £5 per pupil plus entry. Entry is free to those with Education Group Membership and entitles school groups to a year’s free entry to properties. See below for details. Our education room can be used as part of a booked session and in bad weather. An outside lunch area is available with tables and benches. 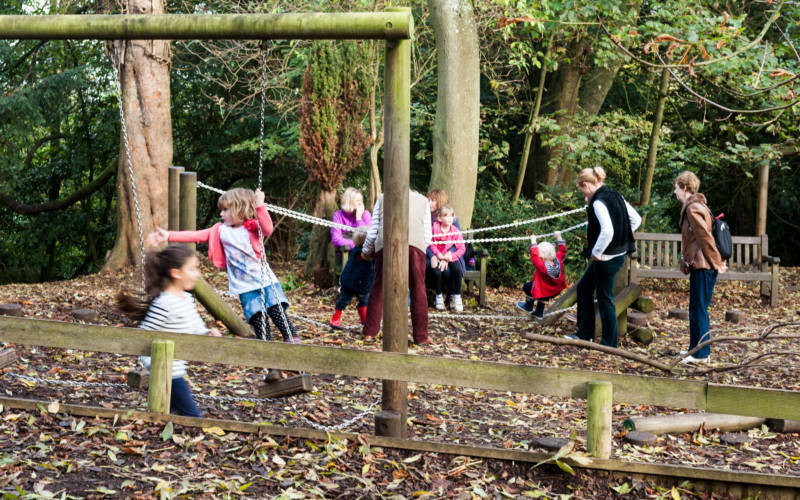 Other facilities include our Woodland Playground, coach parking and pre-bookable souvenir goody bags. Why not join as a National Trust Education Group Member? 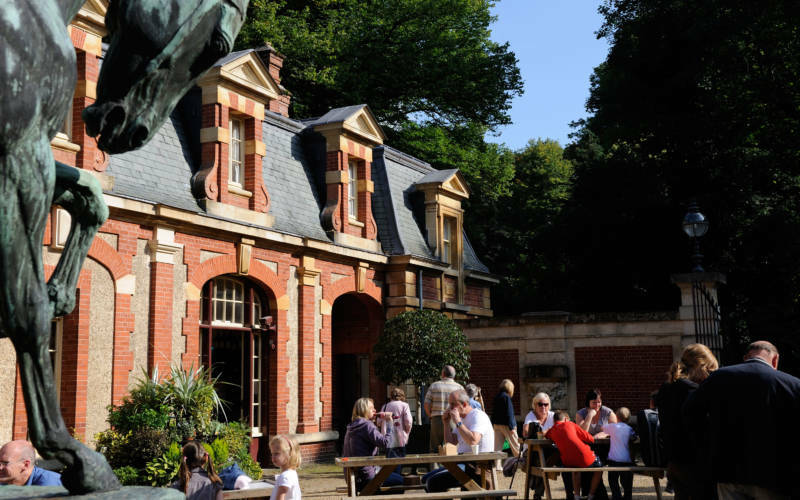 National Trust Education Group Membership gives your school free entry to all National Trust properties for a whole year and is great value for money. 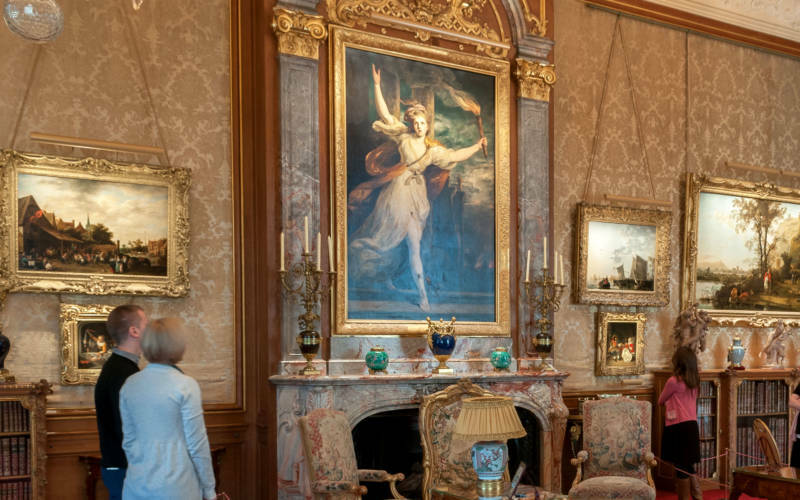 Joining up at Waddesdon means that not only can you have access to Waddesdon all year round for free, but you’re also supporting the upkeep of this beautiful place. We can arrange this, just contact us as above. Find advice on high-chairs and places to eat here, where our play areas are and more. Are you a youth group leader? 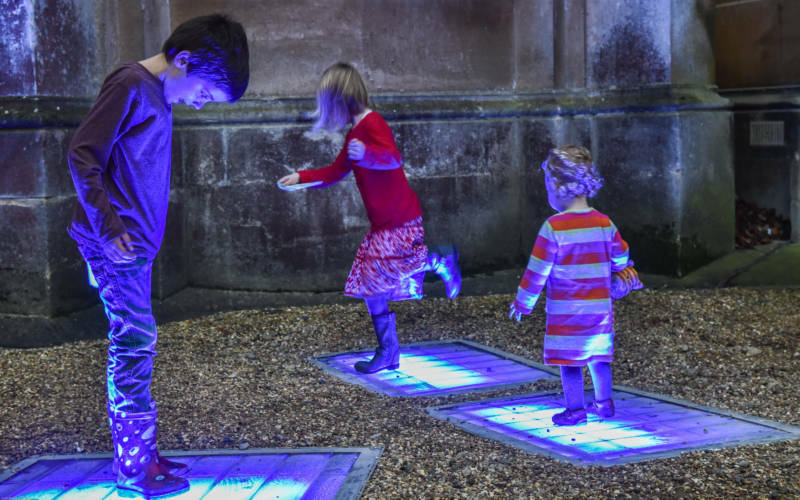 Waddesdon is available all year round for self-led visits, where you can explore our grounds, including our Aviary and Woodland Playground. Entry is free with Education Group Membership. We also hold Youth Group events so keep your eyes peeled for news!